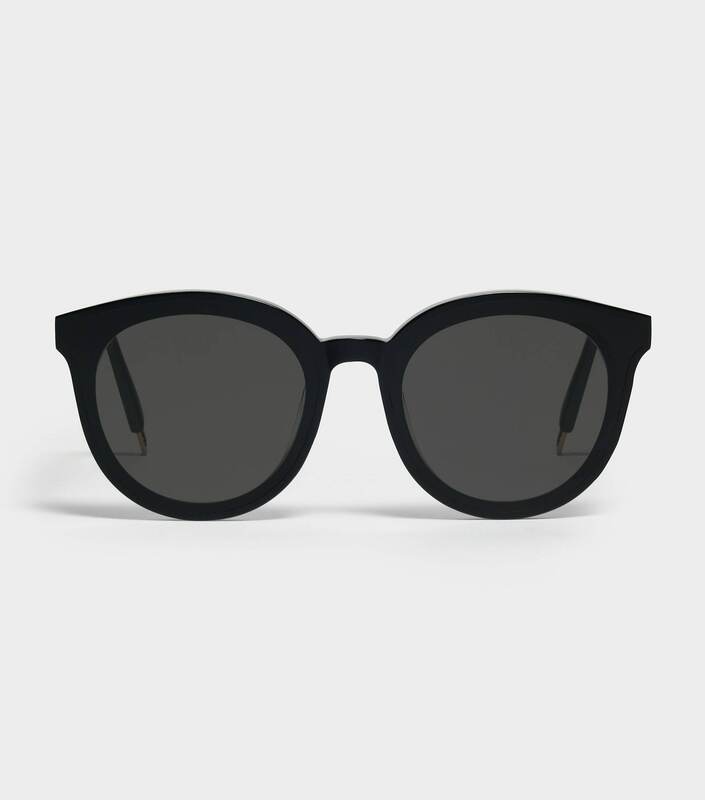 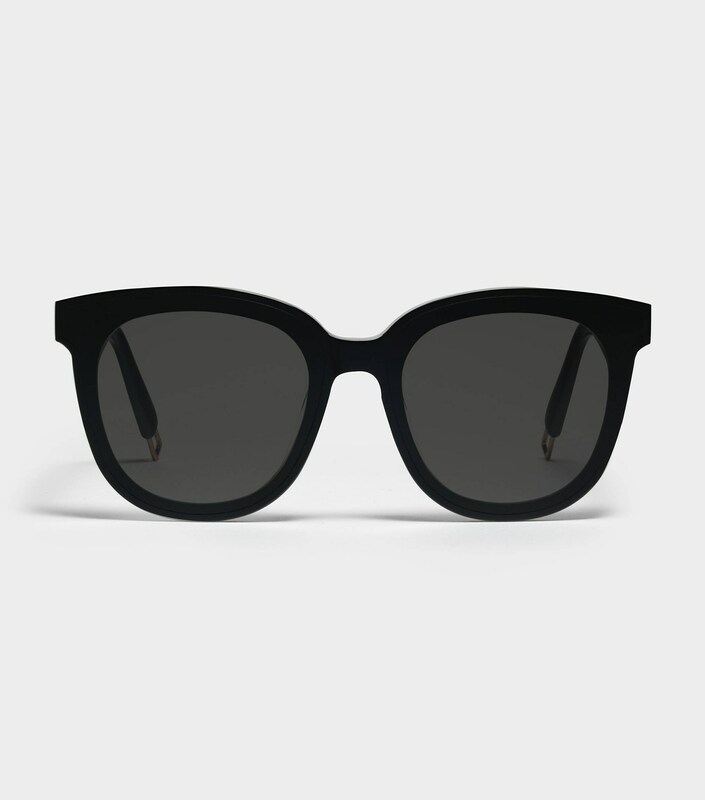 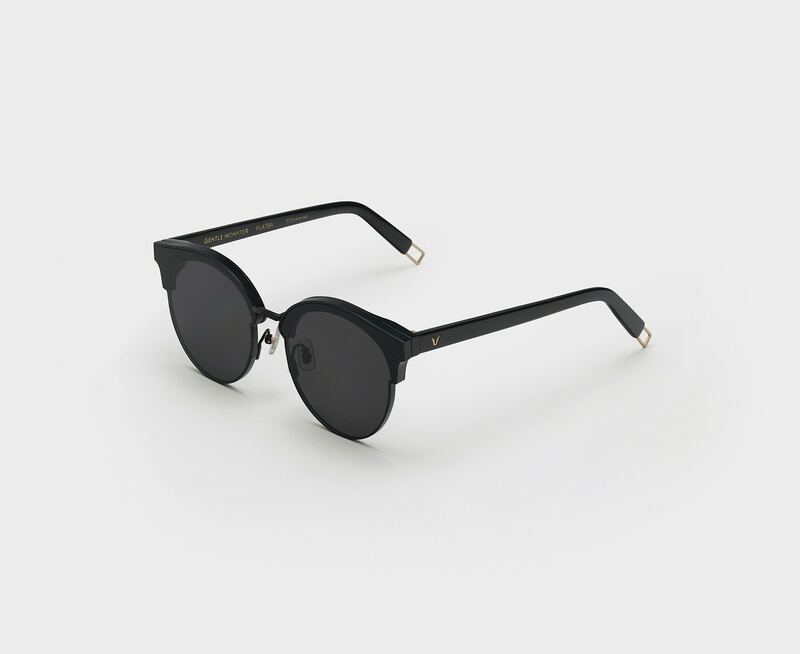 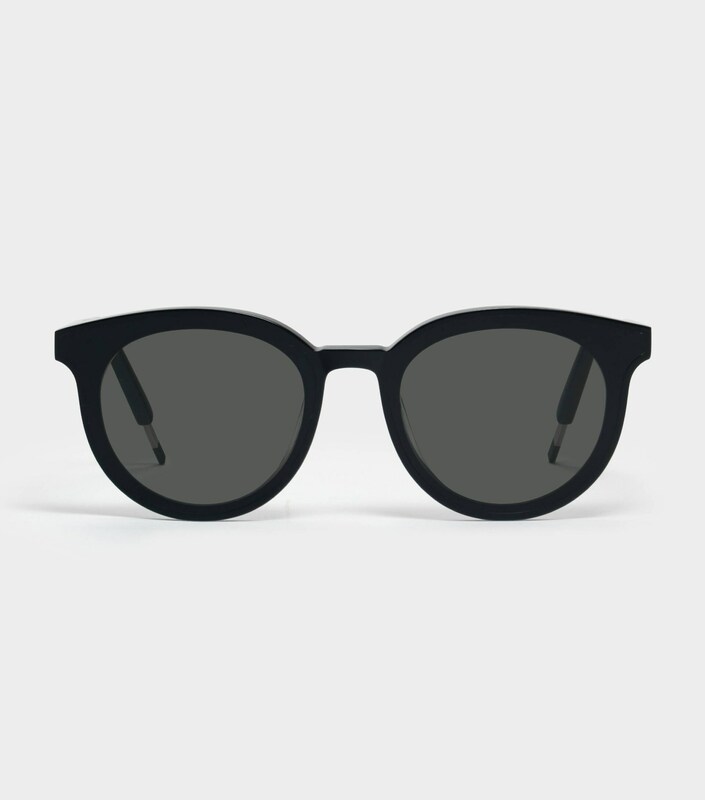 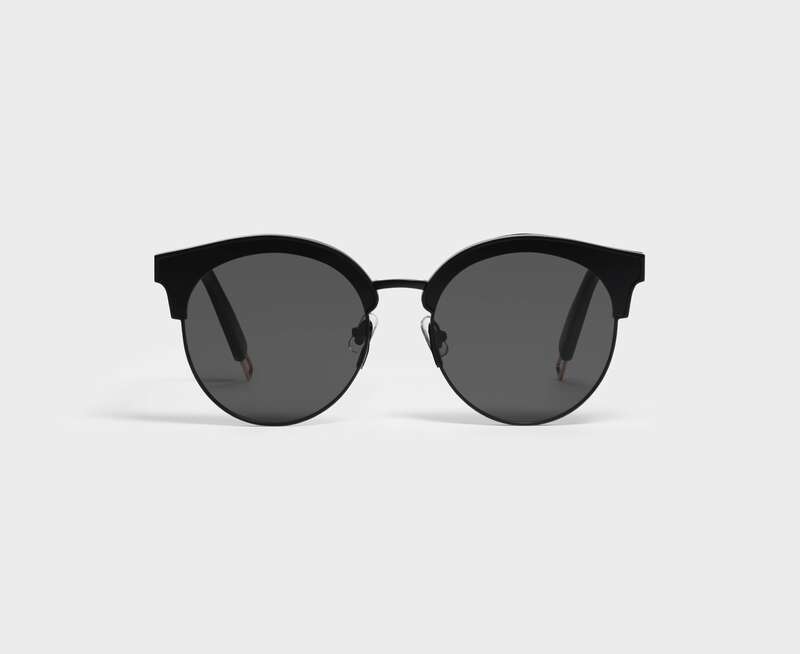 The Sign of Two 01BK is a matte black metal framed sunglass with black acetate temples and flat black lenses with 100% UV Protection. 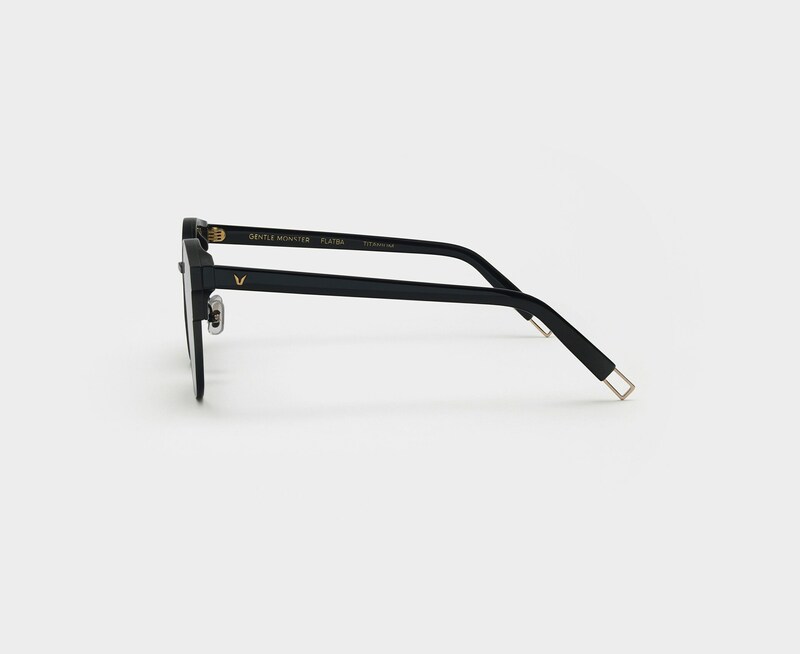 Structurally crafted in line with our FLATBA design, this style makes for a bold and elegant everyday frame. 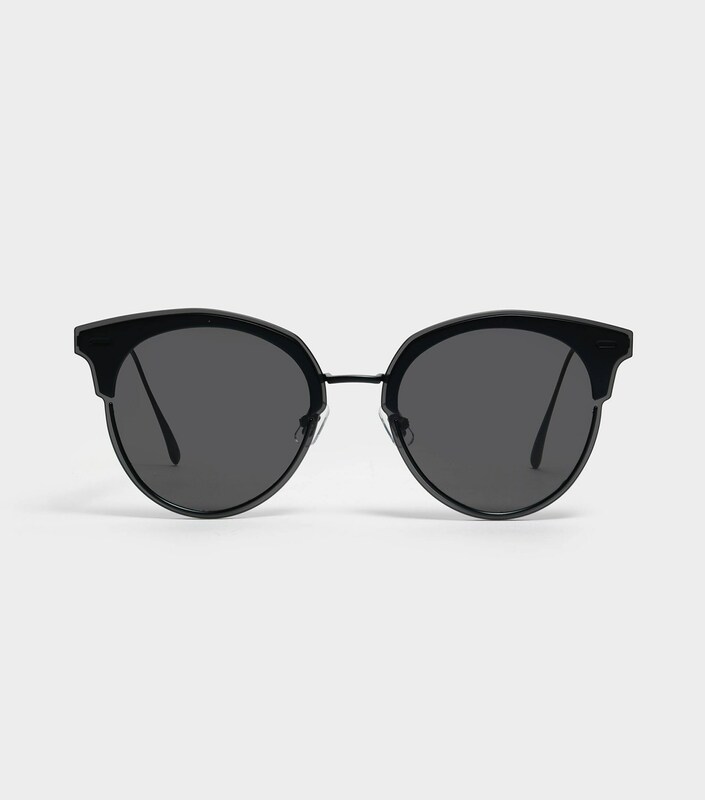 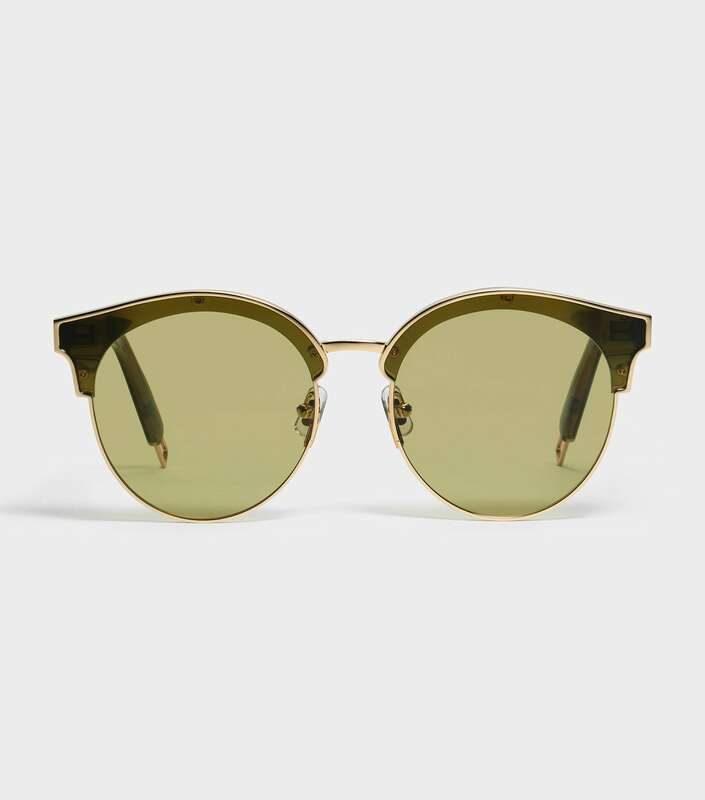 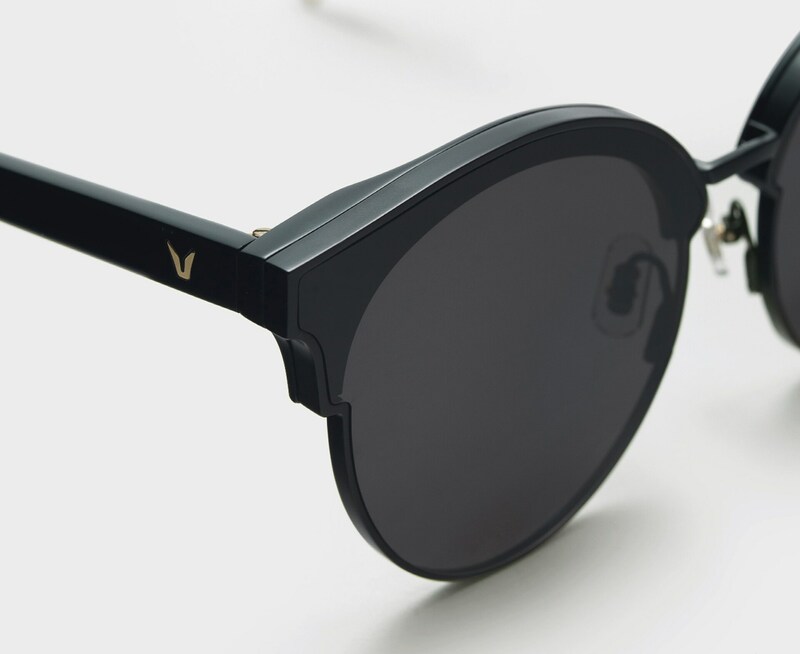 Cut-out metal details at the temple tips and adjustable PVC nose pads complete this frame.